The success of many Young Adult novels that have been adapted for film has brought more attention to books for kids and teens. Young reader favorites like Twilight, Hunger Games and Divergent bring kids, and their parents, into bookstores looking for the next great story. Each Bookmans has a fully stocked Children and Young Adult Department and extremely knowledgeable staff to help navigate it. Our inventory runs the full spectrum of ages and reading levels, with every genre for every taste. Our picture book section is full of colorful titles, from classics like Snow White to modern favorites like Skippy John Jones. Check out the charming Toot and Puddle: The New Friend by Holly Hobbie to meet Opal and Daphne as they visit their friends. For more advanced readers, we have the most popular series titles including The Magic Tree House, Junie B. Jones, Captain Underpants and Dork Diaries. Two of our favorites are My Weird School and Dear Dumb Diary. My Weird School follows A.J., who says in the opening line, “I hate school,” but then follows it up by “helping” his teachers tutor the students. Don’t be fooled by the opening gambit, author Dan Gutman uses humor to subtly educate his readers. Some of the best and most expressive illustrations can be found in Jim Benton’s Dear Dumb Diary. Follow Jaime Kelly as she navigates school, life, her strange younger cousin and a slightly gaseous dog. 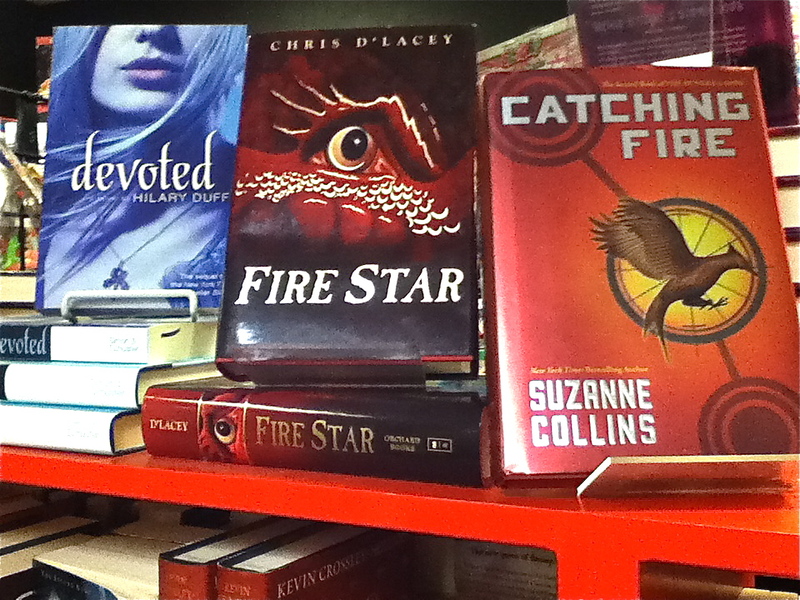 Teen readers can enjoy both Young Adult Science Fiction/Fantasy and Young Adult series collections. Authors like Rick Riordan, Meg Cabot and Teresa Toten deliver solid tales in every book they write. You can also read Erin Hunter and her Warriors or Seekers series. These national bestselling series features the adventures of mythical animals. Our nonfiction section is full of books on every topic from Natural Disasters to History and Biography to Crafts and How-to Guides. Sign up for our Kids Club and 1317 programs and receive discounts and coupons on your birthday. Let’s trade! Bring in your young reader favorites in good condition to earn trade credit. Your next great literary adventure is here at Bookmans. * Bookmans can not guarantee stock. If you are interested in any of these book titles, give your nearest Bookmans a call and a staff member will be happy to assist you.